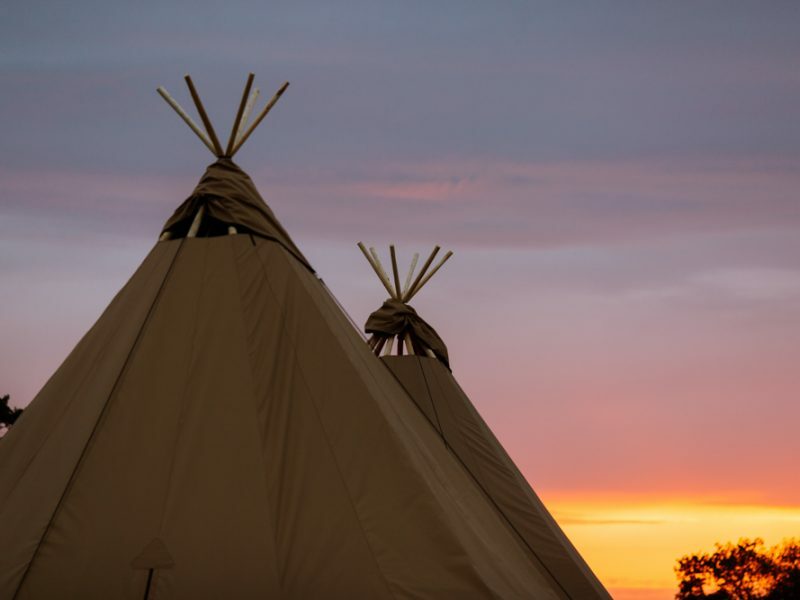 A tipi provides a unique setting for any occasion in the great outdoors. 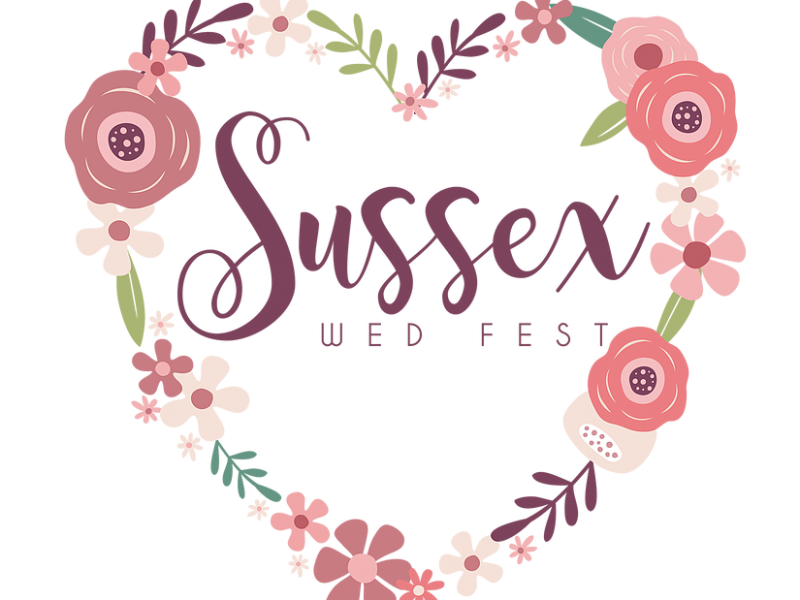 These versatile structures can be customised, with the sides raised or lowered to create a venue of any size, depending on capacity, and provide an elegant backdrop for your event. 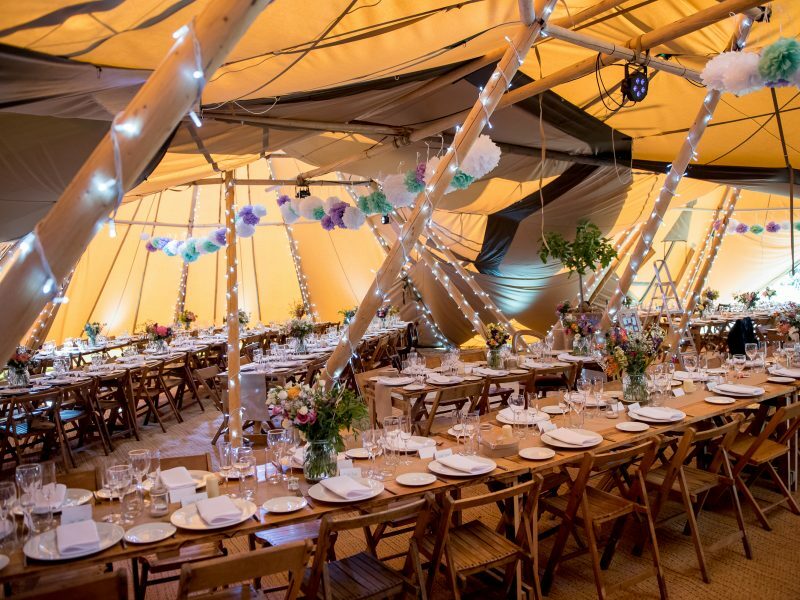 To give you a rough idea of space and capacity- each tipi holds up to 100 guests for a party and 70 guests for a sit-down dinner with sides closed. 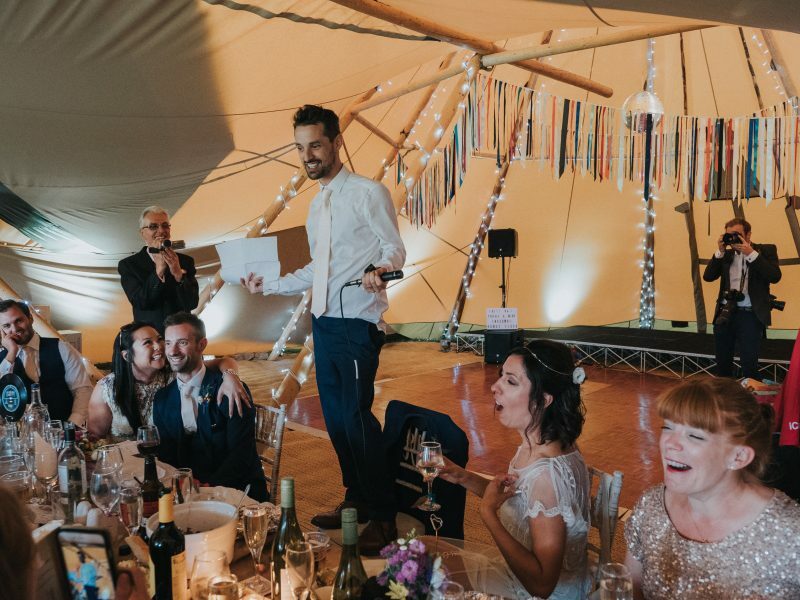 Taking care of all the little details, we provide packages including options on lighting, furniture, fittings, and firepits to help create the perfect atmosphere. 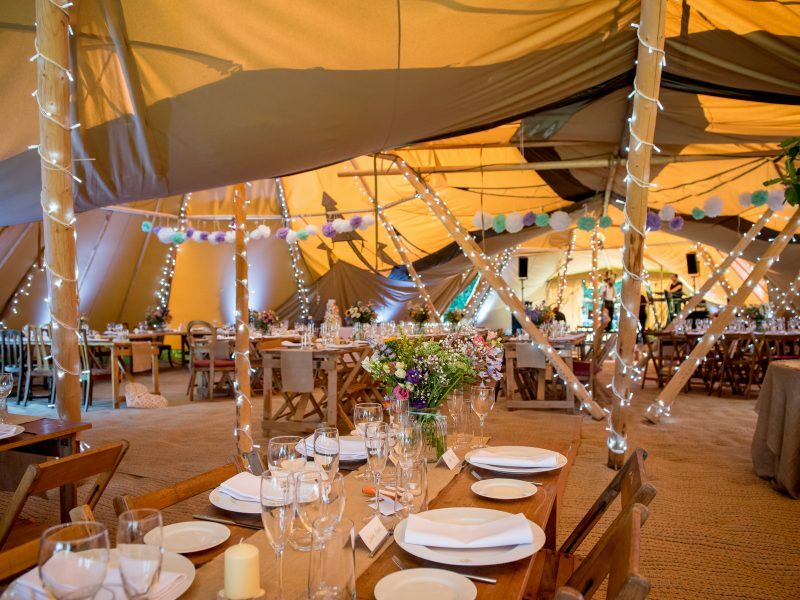 And we deliver, install and furnish the tents for you, so all you have to do is add the finishing touches. 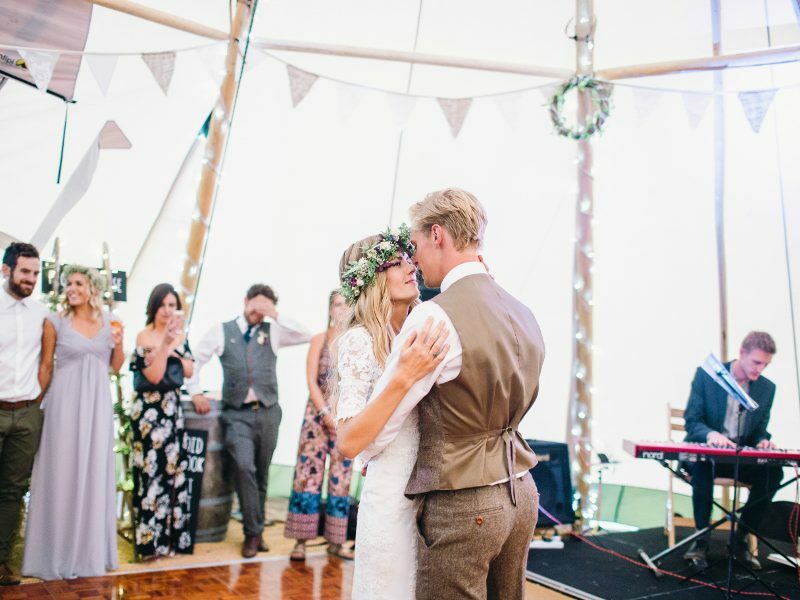 Whatever your requirements, whether its a festival vibe, shabby chic or sleek and sophisticated, our tipis can be transformed to fit the bill. 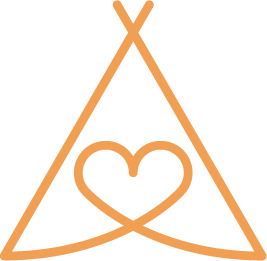 Check out our range of tipis and stretch tents or use our quote generator tool to get an approximate cost based on your requirements. 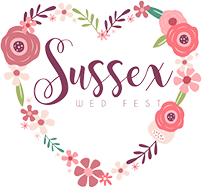 Or Contact us to find out how we can help. 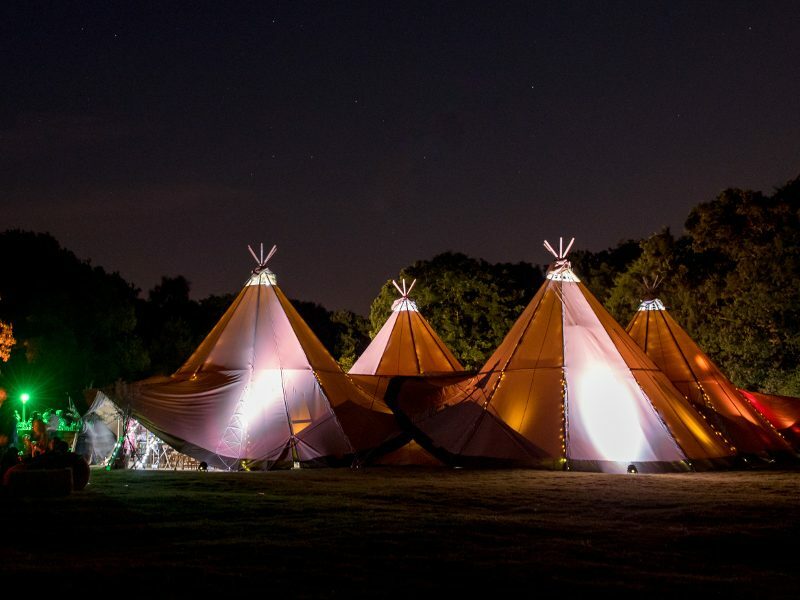 We insist on the world’s only authentic nordic tipis. 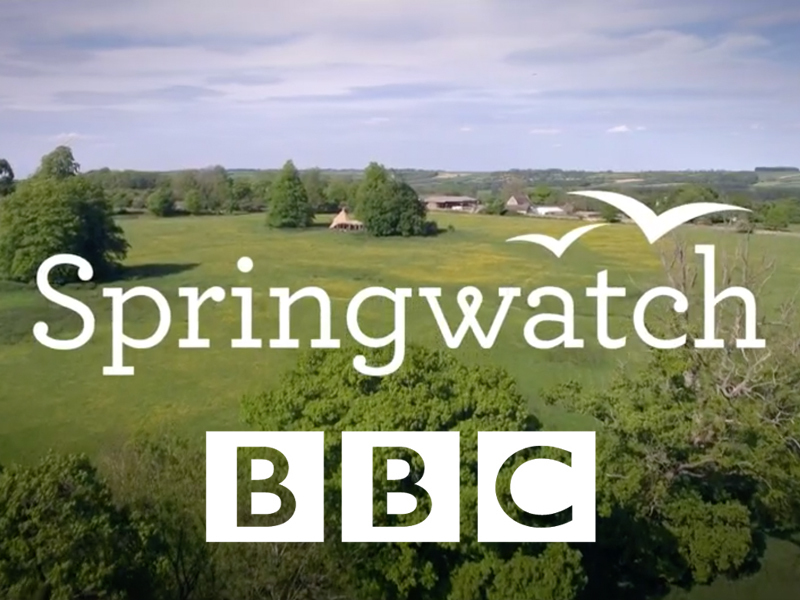 Love Tipis were thrilled to be asked to supply the tipis for the BBC's Springwatch show. 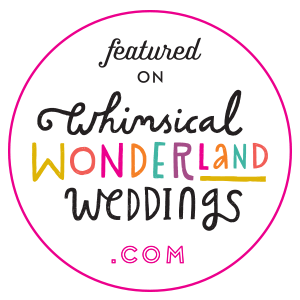 We are proud to have been featured on Whimsical Wonderland Weddings. Almost brought a tear to our eye! 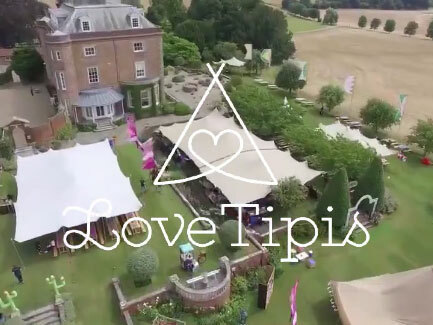 A short video taken by one of our drones, a great way to see the full potential of a tipi.